As I watched this butterfly, fly from flower to flower, I noticed that even though he was missing most of a wing, he seemed to be doing just fine. He hit every flower. 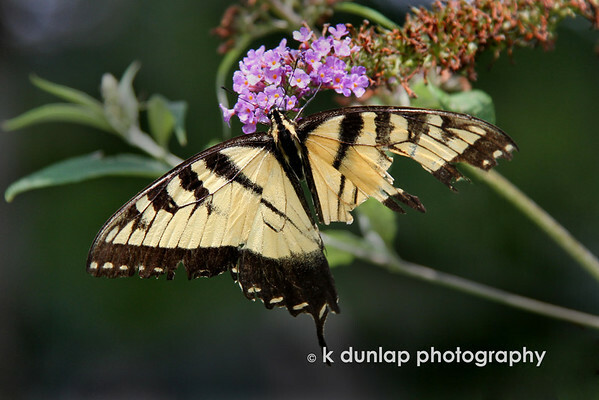 He flew just like the other butterflies and even chased a bumble bee off a flower. I’m sure it wasn’t as easy for him, with only a partial wing, but somehow he seemed to manage. I’m sure he had to learn to adapt to his new circumstances, but he knew that if he didn’t keep going from flower to flower, that that would be his end. I learned a lot from this butterfly. You have to keep on going no matter what. Sometimes life deals you a crummy hand and things happen beyond your control, but you just have to adapt, persevere and keep on flying. As a child I remember being told that any tiny damage to a butterfly's wing made it impossible to fly. I think that must have been just a parental trick to stop me trying to catch them, because they can clearly fly when battered to bits!